The first day of Book Expo America 2015 is officially over and, for me at least, it was a pretty good one. I made it home tired, sore, and with enough books to make my TBR list explode–and I can’t wait to do it again tomorrow! I’ll be writing more in depth about BEA once the week is over and I have time to do things other than sleep and be at the expo, but for now I thought I’d share a daily post of my favorite Book Expo acquisitions. Growing up in NY means that Al Roker has been my weatherman for as long as I can remember. Before the Today Show he was just the guy who told me if I had to go to school when it snowed. Now he’s a national celebrity and there’s another meteorologist who tells me if I can call out of work in the winter but Al Roker will always be my weatherman. 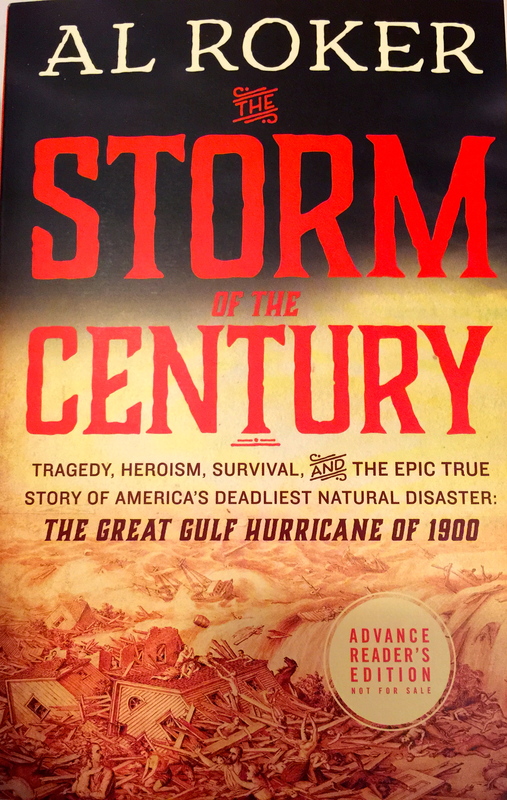 I can’t wait to read his book! 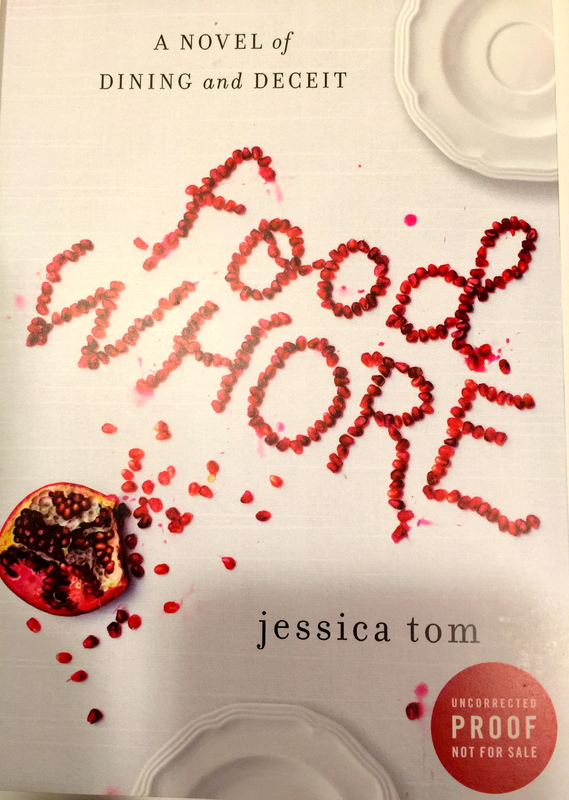 I saw Jessica Tom signing a copy of Food Whore while I was standing in line for a nearby author. I had no idea what it was about and I’d never heard of her before but the title was intriguing enough that I had to run right over. I wasn’t disappointed! Aside from having the best name ever Jessica Tom was able to convince me in about 2 seconds that Food Whore was a book I must read. 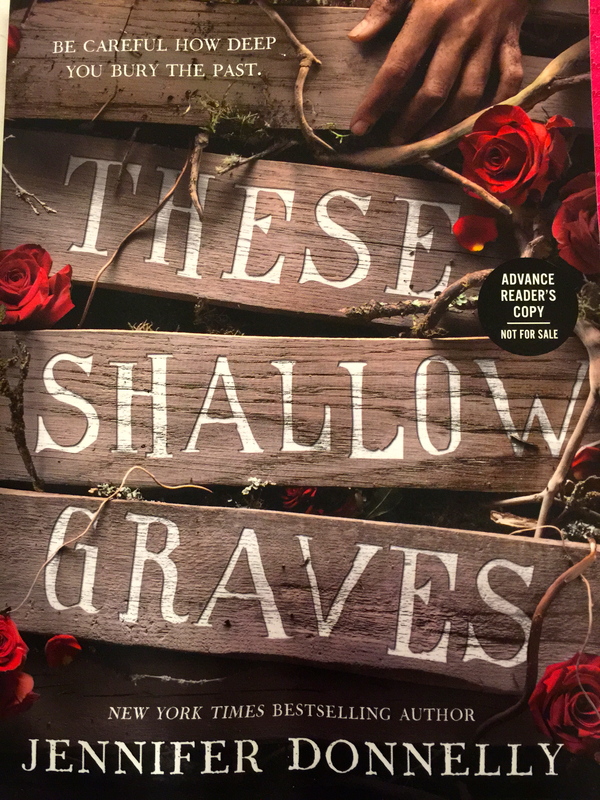 It’s definitely going toward the top of my TBR list. 3. 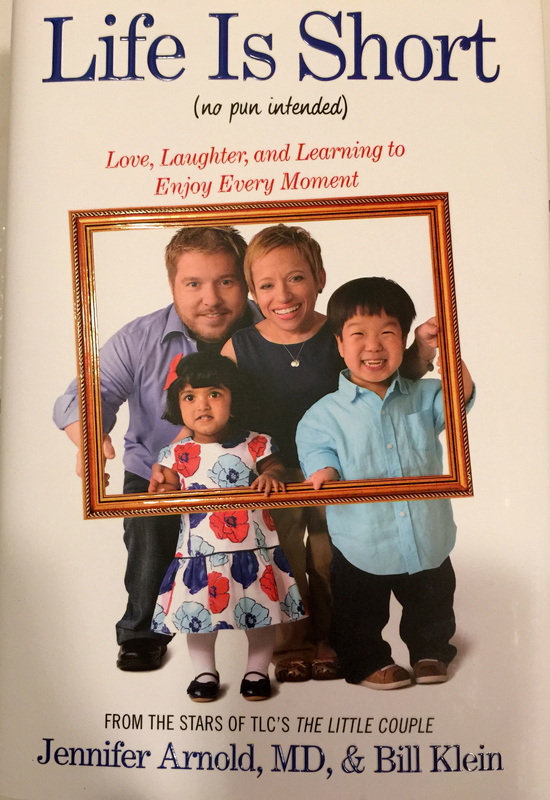 Life Is Short by Jennifer Arnold, MD and Bill Klein. It just sounds so good! I fully expect another gem from Jennifer Donnelly. Not a book, but a piece of bookish amazingness that may win the prize for my very favorite item from day one. It looks like a basic book lover’s writing journal. 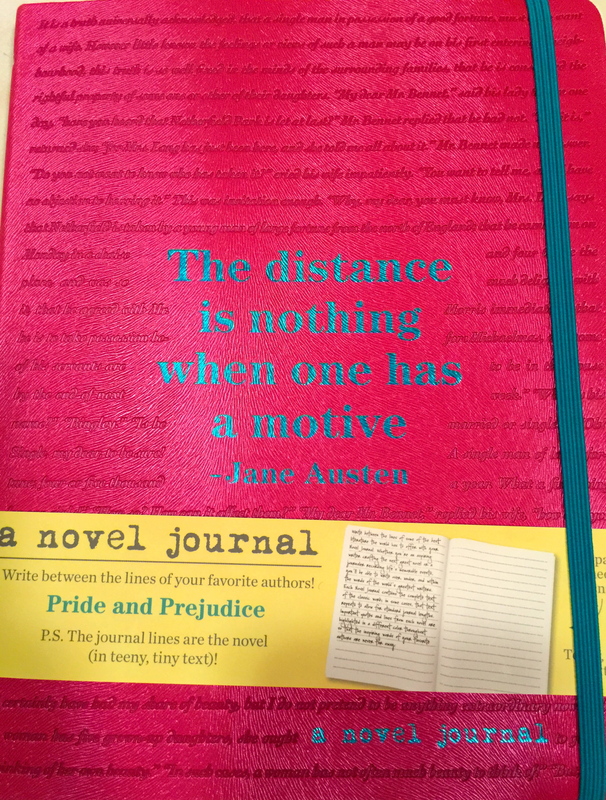 Fun colors, Pride and Prejudice themed, a nice quote on the from–a perfect gift for any book lover on your list. But wait! Inside is something that makes it even better! The “lines” on the interior pages are actually the text of the novel! You actually write between the lines of your favorite novels! I chose the Pride and Prejudice version to start with but I know I will be adding several more to my collection (Jane Eyre, Emma, Dracula, I’m looking at you). And the best part? You can buy them on Amazon now!